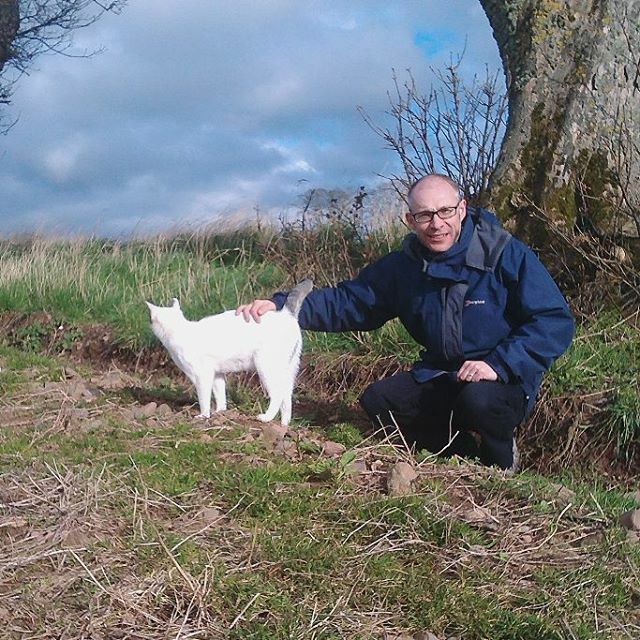 We've been out for more danders with our wee lad cat Monty who has emerged as a lover of strolling! There are more pictures of his exploits over on instagram! Our friends over at Loaf vegan B&B have had the most wonderful Spring visitor recently, check out visit 1 and visit 2! 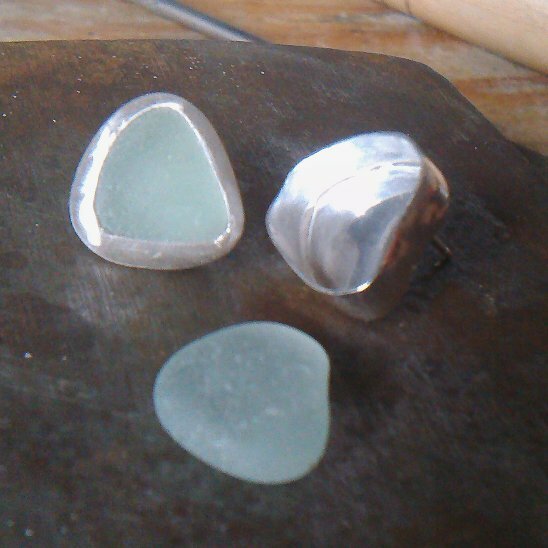 I've really enjoying making bezel set sea glass stud earrings and a big thank you to everyone who has been buying them. 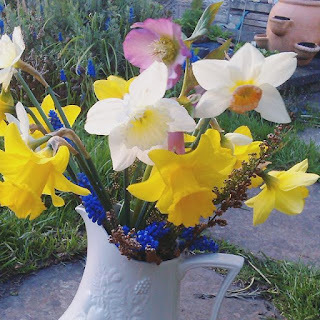 Our garden is blooming and I can't get enough floral joy just now, tis wonderful!